First, these instructions are for a top loading washer. However, if you have a front loader, you can find directions for cleaning your front load washer naturally here. So I quickly thought of my own dirty washing machine and took this as an opportunity to write a post that would hopefully help many others. Do You Want A Clean Washing Machine? Some washers have the tendency to smell bad due to their design. HE washers tend to hold water in certain components, becoming a breeding ground for mold and mildew and causing unpleasant odors. Odors in a washing machine can eventually come off on clean clothing. You may live in a humid climate. Constant moisture in the air prevents the washer from completely drying in between loads, causing stale odors and mildew. Often times soap and dirt splash up, leaving grime on parts of the agitator and wash bin that are above the water line. My current washer is a normal (non-HE) top loader, but it definitely needed a good cleaning. We recently moved to a very humid climate and the washer is constantly damp. Strike #1 to having a nice-smelling and clean washing machine. We live in a rental house and the previous renters allowed gunk to build up in parts of the machine. When we moved in 7 months ago, I only cleaned the surface of the gross washing machine, leaving the inside for a day when I had more energy. Strike #3 for this poor appliance. I’m somewhat embarrassed, but I’m showing pictures anyway. Lucky for you I’m not sending this out as a scratch ‘n sniff article. Don’t worry, the washing machine will be clean soon! I’ve seen other tutorials on cleaning top loaders, but many times the directions will recommend using bleach. Not only is bleach a toxic cleaner, but it is also bad for septic systems, which need a certain amount of bacteria present to break down matter. 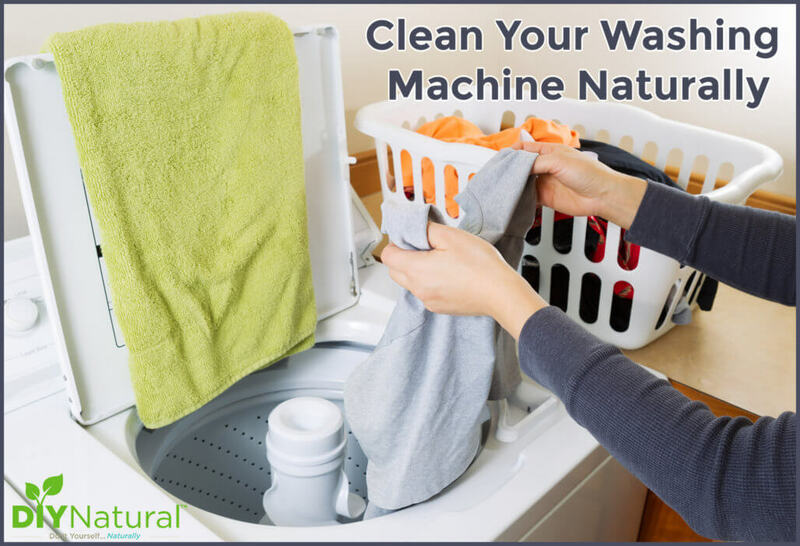 The following instructions will allow you to kill mold, mildew, keep odors at bay, and clean your washing machine using only natural ingredients. This process is safe for septic tanks and safe for all washer components! 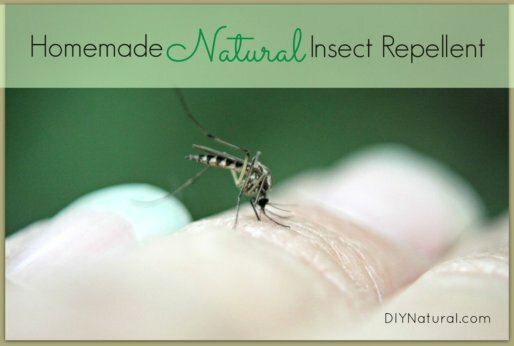 Two common household ingredients are needed for this project. White vinegar and baking soda to the rescue! The vinegar will disinfect, helping kill mold and mildew. The acidity of the vinegar will also help dissolve soap residue in the wash tub and dissolve lime deposits in pipes (if you have hard water). 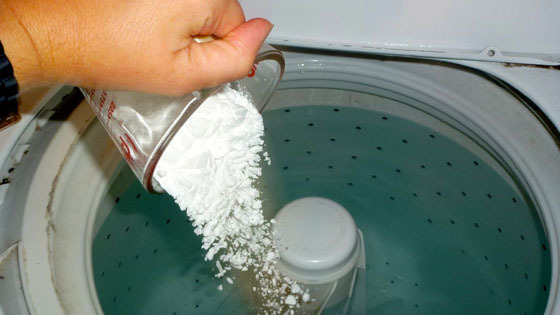 The baking soda cleans soap scum and deodorizes if you have SWS (stinky washer syndrome). 1. Set your washer to run on hot water with the largest load setting. Do not add clothes or detergent. 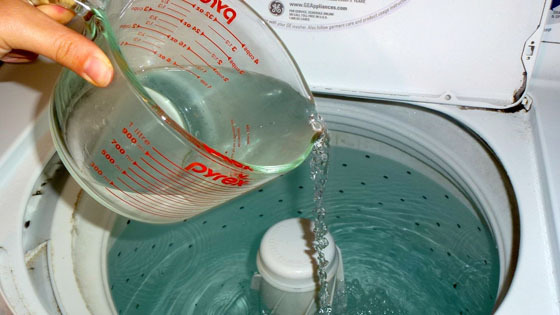 Add 3-4 cups of white vinegar to the water and allow the machine to agitate for a minute to incorporate the vinegar. 2. Add about ½ cup of baking soda. Allow the machine to run again to mix in the baking soda. 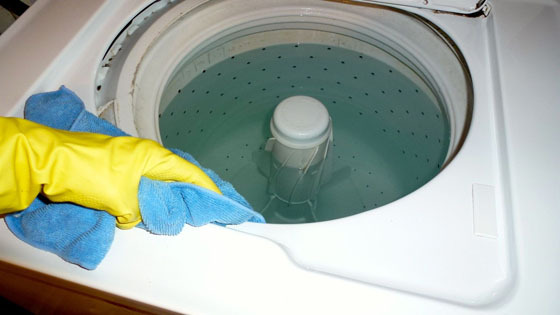 Stop the washer at this point and allow the water to sit for 30 minutes to 1 hour. 4. Allow the washing cycle to resume until the water begins draining. 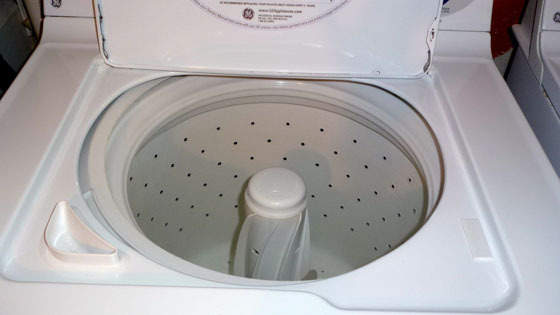 If your washer will allow it, turn the knob so the tub will drain while spinning. This helps clean loosened gunk by pushing vinegar water through the wash bin holes. If your washer doesn’t allow this, start another hot wash cycle now and allow it to run through completely. Naturally Clean Washing Machine. Yay! If your top load washer is susceptible to getting mold, mildew, or odors, keep the lid open after use. 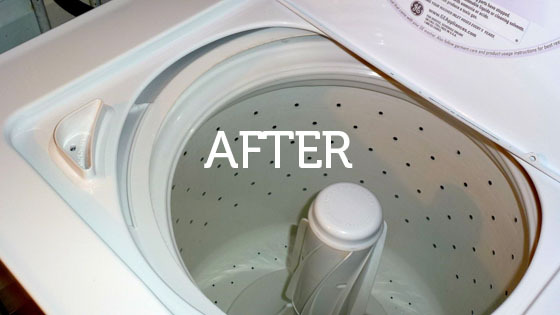 Clean your washer using this method every few months or as needed. Again, keep in mind these instructions are for a top loader washing machine only. If you have a front loader, you can find directions for cleaning your front load washer naturally here. Now that you know how to clean washing machine naturally, share this with your friends and family! Living Green: Keeping Your Home Healthy, Safe, and Clean. Vermont Department of Health. June 2017. This worked really well. I have 2 teenagers that both work in the fast food industry and their work clothes coat the machine with greasy film. The vinegar & soda made it easy to scrub off. I also took a sponge and ran it between the drum and the upper lid and it was astonishing the amount of goop that came out. Sort of like when you clean the drain in the bathroom sink? Hair and slime and just nastiness! Adding baking soda and vinegar together creates water. It’s completely useless as a cleanser when mixed together. This is an older post, but I have a few tricks also. My machine is also a “smart” one, (Lord, I long for the days when washing machines just washed and didn’t have all of the ‘safety’ features that make it horrible for actually getting clothes CLEAN!) and the lid has a magnet so I can’t open when washing. (I actually removed it to be able to open it to add things in at certain times, but it just wouldn’t work at all then) I also have a well, and am certain that my hoses are plugged up with bits and pieces and lime buildup, as it takes a VERY L.O.N.G. time to fill with cold water. The hot/warm fills up a bit faster. But even with warm, it won’t fill very full: I have to add several gallons more to actually get the water to fill past the clothes! But my trick that helps keep the washer from staying moist and also keeps the cost down from dryer use is to wash and then I do another short wash with my vinegar and add an extra spin cycle. I then do 2 more just spin cycles to get all of the water possible out of the clothing/bedding, towels, whatever I’m washing. This actually makes it possible to use the dryer for only 5-10minutes to get everything dry instead of 30 or more! And if you aren’t aware, dryers take up HUGE amounts of power and energy. So this saves on your electric bill. And as some here have mentioned, making your own laundry soap and using white vinegar instead of fabric softeners, helps keep the washing machine cleaner just by itself. Your fill hoses may have a filter washer at either end this will clog with all kinds of stuff. Shut the water off to the machine remove the hoses and check. I would remove both washers from both hoses and replace them just as you would your garden hose. Also where the hoses connect to the machine you will find another filter inside each opening (hot + cold). Using needle nose pliers remove each screen clean and reinstall. Then install your hoses be sure to connect hot to hot and cold to cold. 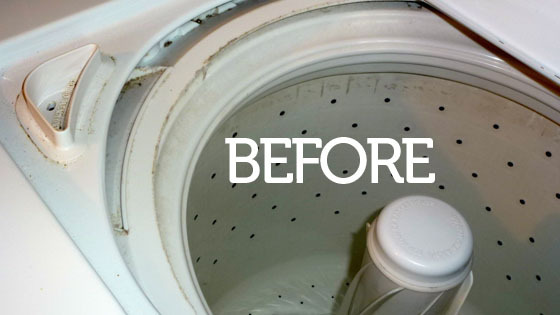 Now your washer will fill like it did when it was new. If your hoses are more than 6 or 7 years old consider replacing them, there are two options rubber ones like your machine came with or stainless steel hoses. Sounds good except my new machine is the smart kind. It gauges how heavy the load is then adds as much water as is needed. If I put nothing in it , nothing would happen. It also does not like the lid open. 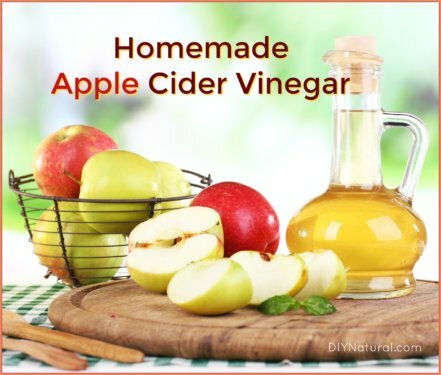 Can you use Apple Cider vinegar? I have that on hand but can also buy the white vinegar. Love your ideas very helpful. Yes, you can use ACV. We just prefer white vinegar for cleaning because there is no chance of staining if it comes into contact with a porous surface, but your washer likely does not contain porous materials. How do you clean the top laoder if you do not have a hot water faucet, only cold water. You may want to set your washer to a smaller load size, then boil some water to add until the washer is full. The hot water really helps loosen grime, so even if it’s just warm it will still be better than all cold. I like this idea of cleaning the washer but unfortunately do not have a soak cycle in my washer,but definitely needs some cleaning to be done. How can I accomplish this? any ideas? I saw your comment. My machine does not have soak either, but I can pause it anytime after it fills, open the lid and pour is what’s needed or just let it sit. Hope this helps. Use a spraying descaler. Or put vinegar in a sprayer. Make sure to wear a respirator if using toxic chemicals inside washing tub. I have a new HE Bravo top load machine. It has a special setting for cleaning–of course called an Afresh cycle. I’m hesitant to spend so much on this product. Can I just use vinegar and baking soda and run the cycle? if so how much? What about oxyclean tablets or powder for HE? can that be used as well. Yes! Use your Affresh cycle, but use vinegar and baking soda instead of the expensive Affresh tablets. The amount you use will depend on how full your washer fills on this cleaning cycle. Use less if your washer does not fill all the way. Thanks so much for your answer. I don’t know how full the washer fills. I guess I can stop it (maybe) and visually look, Or I can guess. An Afresh tablet looks like maybe 1/4 cup or so if I were to pulverize one and put the powder in a cup. Vinegar? maybe 1/2 cup would do it? The good news is that vinegar and baking soda won’t hurt your washer. Use your best judgement on the amounts. You can add them together at the beginning of the cycle if you don’t want to wait around. 🙂 I can’t really give a solid answer on the Oxyclean powder for this purpose since I haven’t tried it, but it may just work! I used this recipe today to wash my top loading washing machine. I was really surprised at the gunk that had accumulated up and under the circumference of the machine. I used a toothbrush and the rag and nearly flattened the toothbrush from use. There was so much build up of gunk from using fabric softener, I am a recent user of vinegar. I’ll never use fabric softener again, what a mess. Thanks for this. My machine looks as shiny as yours! I use Vinegar in the rinse water of all my laundry. Softens fabric, rinses all soap residue clean, freshens, and helps with dryer static. I have front loader so I just pour about 1/4 Cup into the fabric softener trap, so it is added automatically during the rinse. Maybe a very slight odor of vinegar when first removing from wash, but the smell nice and fresh when dried. Towel stay fluffy without soap residue building up. I think this vinegar rinse in the clothes helps keep the machine continually fresh. I have read some comments on the vinegar deteriorating the rubber, but I have not had any problem like this and have been doing for 3 years now. Lydia, I know Borax is a great disinfectant I use it for m dog’s bed 2 times a month gets rid of her stinkyness and any buggies she may pick up. Not sure if it would whiten since her bed is gray. My husband is a nurse and will soon be needing to change his uniforms so he will be wearing all white undershirts. I recently saw some ideas about using a vinegar/baking soda, or Borax, mix to help keep his shirts the whitest with our well water. Apparently, 1/2 cup of Borax to the load will work great with softening well water. Anyone have any comparisons with Borax vs Baking Soda? Great ideas for helping keep the washing machine looking its best. We always leave our washing machine lid open to help combat those odors. Hanging whites to dry in the sun really brightens them up too. Hanging them out in frosty conditions the night before and leaving them all night and day works too. I’ve been doing this for years, but in a far less complicated manner. All I do is mix some vinegar and washing soda on a cloth, wet the cloth and scrub the interior and agitator with it, replenishing with the abluent as needed. Then I set the washer to the spin rinse cycle for 15 seconds, and I’m done. I used to get a very gunked up maching in the bad old days when I used purchased soap powders and fabric softeners. Fabric softener is the worst thing for causing this gunk and we had to dismantle the whole machine to clean it. Now that I make my own laundry liquid soap and use white vinegar as my fabric softener, my machine cleaning is just an occasional wipe down of the top. And that is always using a cold wash. In fact, it has been about 3 yrs since I have needed to degunk my machine. I love natural!! My HE locks the lid so once the load starts you cannot open it till it is done. so how to you clean it? It dose have a cleaning cycle but i cannot open it mid way thru. it will not start till the lid is closed. Does your maching have a pressure point that actions the lid closure and starts the machine?? Can u press that and trick machine into thinking it is closed? I can do that with mine. I use a clothes peg and push it into the space and it operates thinking the lid id closed. Also, baking soda does not disolve in a cold water wash. Washing soda is better for that reason. Can you put a piece of metal over the magnet? Have not tried that on might have to do that. I took the plunge yesterday. I put a 1/2 cup of baking soda in my empty machine. Added about 1/2 white vinegar. There was a little chemical reaction in that I heard some sizzling going on, but then I started the machine on clean cycle and let it go. Machine looks clean. I never had a problem that I know of with smelly machines in a life time of doing laundry. Now my taste and smell faculties are not working so I can’t tell you if the machine smells good or not. I’m thinking it might be better to start the machine with the baking soda and then pause it and then pour in the vinegar. But I have said I don’t always have the patience to wait for it and then I’ll get busy and forget to come back. I could put the vinegar in one of the dispensers but I don’t know if those dispensers actually work during the clean cycle setting. I never could figure out why the makers of laundry detergent didn’t come out with a product to clean your washing machine.I always used vinegar to help clean the inside of soap scum and I always left the lid open to dry the inside.Wow, the addition of the baking soda left my washing machine looking like new and that was after washing my husband’s grubby clothes from when he worked in the garden.The baking soda soften the water.I never put the two together.I can only imagine how much longer my machine will last.I have for many years kept both in my laundry area.I use a halve of cup of vinegar instead of fabric softener in my rinse water.I’m so glad I bought the book.THANK YOU! Love this – but I will be looking forward to “how to clean” our front loading HE washers – the black mildew is ugly and very stinky! My older Maytag set has a light that comes on when open, so I can’t leave open to air out, but my Whirlpool set does not have a light and I try to leave open to air out and seasonally run vinegar thru separate washes to clean, but has some black. My daughter, who lives in Honduras, was shocked this summer that my washer filled so fast. I suspect that her washer has filters and hoses that have hard water closing them. She sometimes waits 2 hours for the washer to fill due to water pressure– and I suspect partially closed hoses/filters. She has no hot water, except in the shower. She has to wash her clothes in cold water. Will this work with cold water? Also, they keep their washer and dryers outside the houses. So keeping the lids open would not be good. (Different cultures). She is a very busy missionary mommy and could use all the help she can get. Oh wow…that’s a long time to wait when you’re busy & trying to get laundry done! The removal of limescale really depends heavily on hot water, which helps dissolve it. In cold water or at regular temperatures it hardens up again. However, since the acidity in the vinegar also dissolves lime buildup, maybe she can add extra vinegar and try it. Not sure if this will work, but it’s worth a try! Hi, I lived in Singapore for 3 years. Initially I had trouble that my new efficient small stacking French made washing machine was filling so slowly that the machine would actually go into shut off mode, because it was sensing something was wrong. After several sevice calls and being told nothing was wrong, I managed to understand an explanation from a repair person. I was told there was a water saving valve installed in the pipe that brings water to the machine, apparently required in this country. He would not legally remove it. I asked him to show it to me and later on, my husband and I figured out how to remove it ourselves. The machine worked perfectly then and filled quickly. What good is water saving, when your clothes are all wet and the machine stops working? Just suggesting, since it is a foreign country, perhaps this could be her solution also. She could experiment to add pitchers of hot water to the washing machine to boost the temperature of the wash, artificially. But don’t know if this would wreck the machine or not. I used to do it with my small stackable front loader and added the hot water into the trap that pulls out where you add the soap. Worked fine for 3 years. She would have to experiment. Another thought is, sometimes in foreign countries there are on off switches that control the water temperature to different parts of the house. You flip it on 20 min or so before you need the hot water. I just left the one to our shower,the one to our washing machine, and the one to my sink, on all of the time, unless we were away for an extended period of time. My washer is a new one that does not fill up with hot water. It will start out hot and then fill the rest of the way with just Luke warm if that. Will this cleaning method still work as well? You can give it a shot Tessa. It should still work, but maybe not with the same results as a full bin of hot water. The steam from the hot water really loosens things up. But if you don’t have lots of gunk (like mine did), you should be fine. Mine does the same. What I do when I want really hot water (when I’m making felt out of wool), I just mostly shut down the cold water valve going into the machine. That lets more hot water in. I don’t shut it off completely because I don’t want to mess up my machine, but turn it a little more than halfway off. I have an HE top load washer that has a steel interior. Can I safely use vinegar and baking soda on this and not damage this surface? Yes Debby, completely safe! Baking soda and vinegar are excellent for cleaning stainless steel. Like Toni, I keep the lid open too to help try the washer out, plus occasionally I do a load of laundry that I will use vinegar in the rinse cycle (I have a HE top loader). The load is on things that I do not want the cats in the neighbourhood to go on (vinegar is so amazing). How do I get around this? It’s dirty. You could throw in a load of towels (darker ones if you have them) and follow the same instructions. 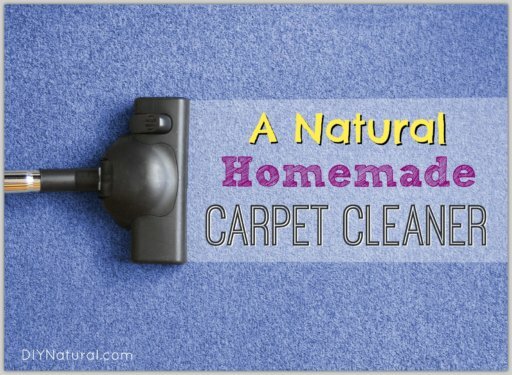 You may not want to dip your cleaning rag into the water repeatedly like I did…just have a separate small bucket of vinegar water on hand for detailing all the nooks and crannies. Mary, Since it won’t fill without clothing I’d use it as an opportunity to wash all my cleaning cloths. Most of the time a few of them already have some soap/cleaning solution leftover in them, so the leftover soap would probably be sufficient to “clean” them all, but not “suds” up the tub. The vinegar would also disinfect along with the hot water. You would basically “kill” two birds with one stone. You can trick your washer into thinking it has clothes in it by adding a couple gallons of water (hot water in this instance) – since these new HE machines go by weight, whether it be clothes or water. It doesn’t know the difference. Thanks so much for this recipe! I’m convinced that vinegar and baking soda clean everything. I’ll have to try this soon – I haven’t cleaned my washer in the two years since I moved in here! Great advice and each time I wash a load of towels, I clean the washing machine. I’m there, it’s there and so easy to spend a minute, perhaps two, in keeping it clean. Far easier than doing it every few months and spending elbow grease and time to do a sixty second job. Like Toni, I leave the door up/open every few days to air out the machine. Once your washer is clean, you can keep it smelling fresh longer just by leaving the door open. I know! What a simple “fix,” huh? This easy trick keeps air circulating and limits the growth of the things that make closed spaces smelly. So, after you follow Betsy’s advice for cleaning your top loader, just keep the lid up between washdays. For front loaders, check out the link at the end of Betsy’s article and follow those instructions for a sparkling clean front loader and then leave the door AND the detergent/softener/bleach drawer open a crack. Do you have a recipe for front loader (HE) washers as well? Yes, look at the last sentence in the article. Thank you for your wonderful post!!! I, too, once had SWS! Vinegar and baking soda work like a charm!! Is that a Norwex Enviro Cloth I spy? I totally LOVE NORWEX!! !